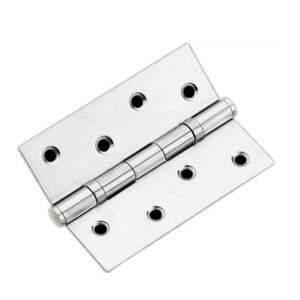 Custom metal stamping parts are used widely for many filelds.We have been producing Custom Metal stamping Furniture Parts for many years.We mainly offer customized metal parts for any of your new projects. Packaging Details: Plastic bags for inside packing; small custom-made cartons for inside packing; big hard carton for outside packing; pallet packing for shipping; or as per your requirements. 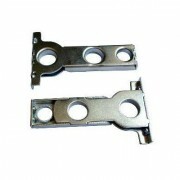 Delivery Detail: 20 days after receiving deposit for Custom Metal stamping Furniture Parts. 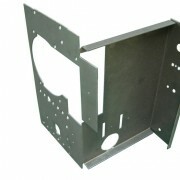 We specialized in all kinds of metal products. Strong R&D capacity and strict quality control system enable us to meet customer’s unique and difficult products. 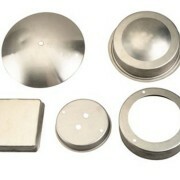 We can manufacture nonstandard metal products with high quality and competitive price. 1. What do you need to provide a quote? 2. How does the payment process work? Payment terms are flexible for us in accordance with specific conditions. Generally we advise 30%TT deposit, balance be paid before shipment. 3. How do I know about the production? 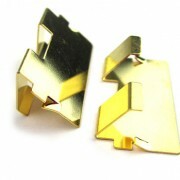 We will double confirm your requirements and send you the sample before the mass production. During the mass production, we will keep you informed of any progress. Besides, we will do 100% quality inspection before shipment. 4. How do I know about the delivery? We will inform you of the tracking number once we get it from shipping agent. Also we will keep updating the latest shipping information for you. 5. What will you do for after sales? 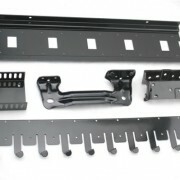 When our metal parts apply to your products, we will follow up and await your feedback. 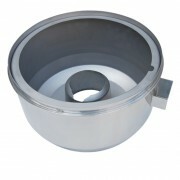 Any question related to our metal parts, our experienced engineers are ready to help. Besides of metal stamping services,we also offer OEM / ODM service of deep drawing services,Sheet metal fabrication,CNC machining parts,Wire forming parts.Our advanced equipments,professional engineers,high quality system,enable us to provide high quality with low production cost.Based on our strength, passion and capacity, we devote to supply one-stop service to customers.